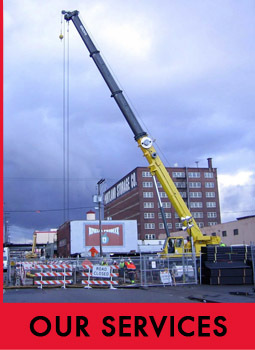 Landis & Landis Construction is a General Contractor in Portland, Oregon. 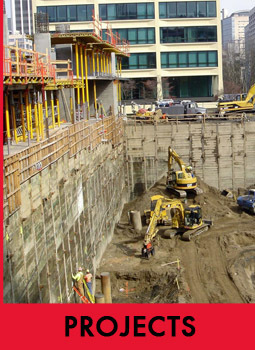 We’re professionals in earthwork, highways, infrastructure, and site development projects. ©2015-2018 Landis & Landis Construction. All Rights Reserved.